This is a top model in the line based on high-performance SiS 655 chipset, and its functionality and accessory pack are perfect. We have received a preproduction sample for the tests. 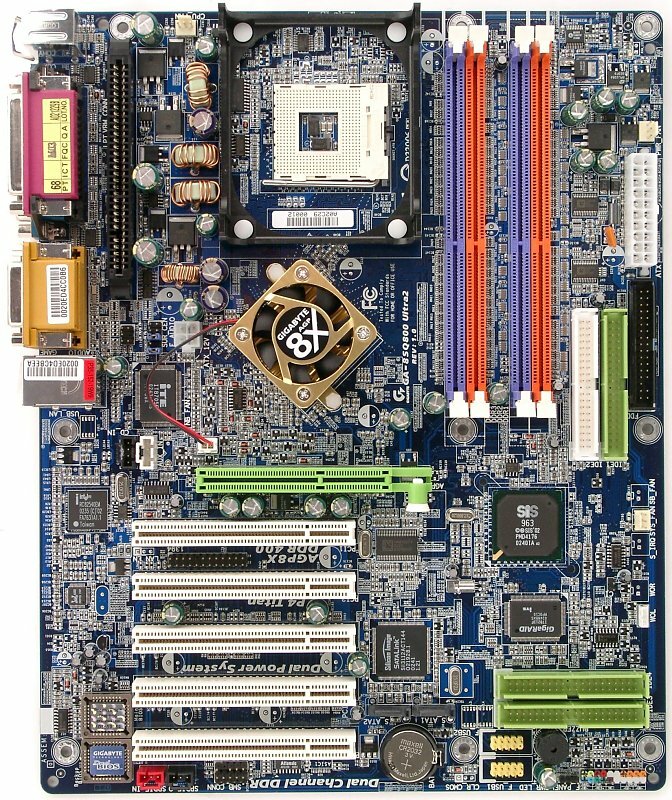 The layout is not that bad taking into account its functionality, but there are some standard downsides: audio-ins are in front of AGP, and IDE RAID and SATA RAID are behind PCI slots. 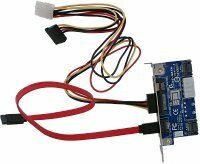 It's not easy to handle memory modules because of numerous connectors there. There are no onboard jumpers or switches. The 3-channel switching voltage regulator incorporates 3 capacitors of 3300 uF and 3 of 1500 uF (with the DPS module there is one more 3-channel voltage regulator with 2 capacitors of 3300 uF, 2 of 1500 uF and 4 of 1000 uF). 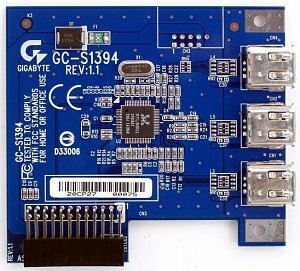 Serial ATA RAID controller based on Silicon Image Sil3112ACT144 with RAID 0, 1 supported through SATA protocol. DPS (external VRM module to make the CPU work more stably). Voltage supplied to the memory modules is indicated with the onboard LED. There are 2 connectors for adjustable and 2 for unadjustable connection of fans (one of them is connected to a fan on the north bridge's heatsink). 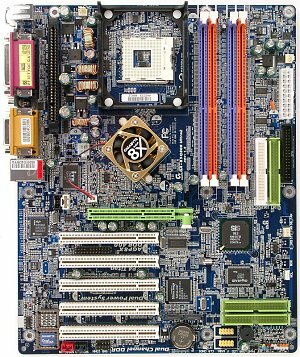 Brief board's characteristics: memory slots - 4 DDR SDRAM; expansion slots - AGP/ 5 PCI; I/O ports - 2 COM/ LPT/ 2 PS/2/ 6 USB 2.0 / 3 FireWire; dimensions - 305x245 mm. 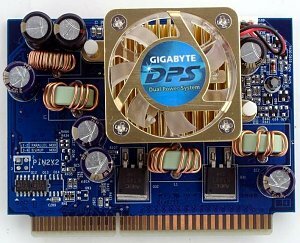 We used the BIOS F4 as the latest available version. 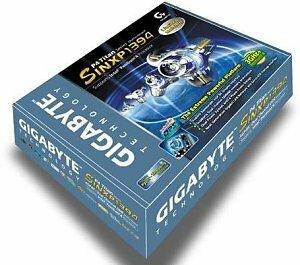 The solution seems to be flawless; besides, it is assembled on one of the most efficient chipsets. That is why this is a natural choice for everyone interested in high speed and rich functions at an acceptable price.